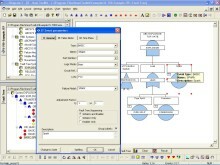 ITEM ToolKit offers a diverse graphical user interface (GUI) flexible, powerful and easy ways for constructing fault trees. 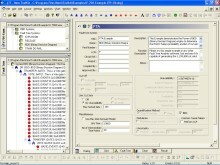 The GUI consists of menus, toolbars, and project and system windows. You can simply add different gates and events in the System Window to create a hierarchy of your system. ITEM ToolKit will construct the fault tree diagram for you, or you can build your own the traditional way, by adding gates and events in the Diagram Window. 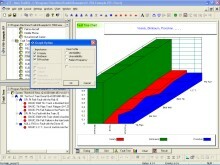 Download a free demonstration of our Fault Tree Analysis software here.